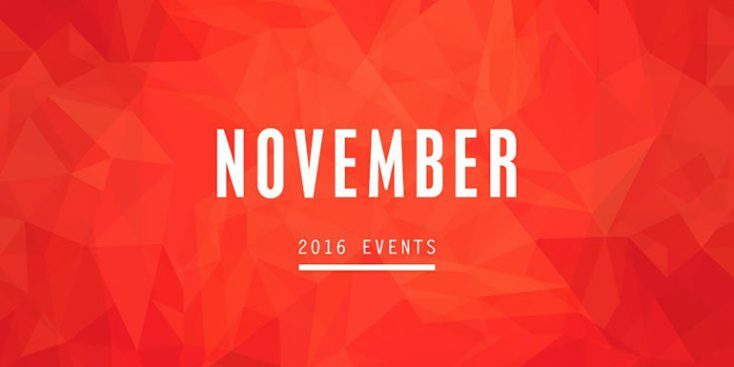 Join us for November Events! Olympics in Rio is Coming! Are You Ready? Three billion people all over the world are expected to cheer for the Summer Olympics this year. For 19 days, more than 10,000 athletes will compete in 42 sports in Rio de Janeiro, no doubt setting several new world records. Celebrate a 50-million-file milestone with us! Seven years ago, we founded Depositphotos. Today, we have reached an amazing 50 million files. We are proud of this achievement and want to celebrate this day with those people who have helped us to grow: our talented contributors.